Mixing Desk & Sound Desk Hire from Premier Events. 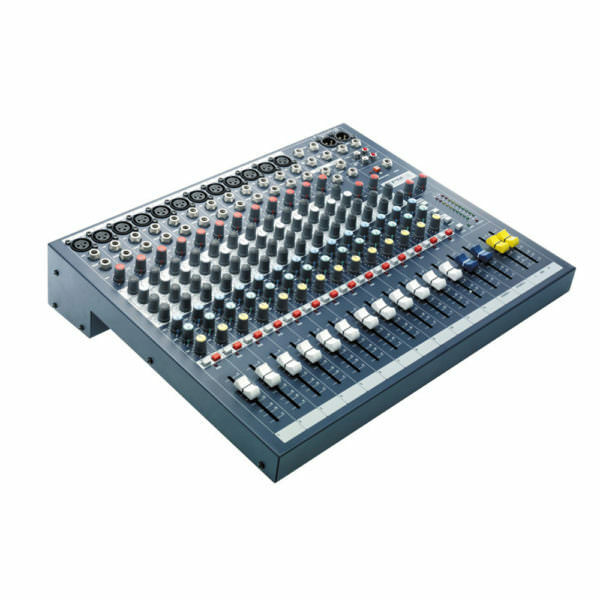 We stock a wide range of professional mixing desks at Premier. From a simple to use analogue 6-channel desk all the way through to the Yamaha QL series, the chances are that we have the desk that you will require for your next event. The QL1 and QL5 have inbuilt Dante, Premier stock the Yamaha RIO1608-D if required for this also. Our range of mixing desks are all tested and reset before each hire and supplied in custom built flightcases.